Well yeah, it has the Bluetooth, back-up cameras, heated leather seats and like a million other comfort features. And of course it has a smooth quiet ride and tons of interior room. It has a really zippy powerful performance and cat like handling. It gets great fuel economy and let's not mince words, it BEAUTIFUL! The best thing about this stunner though is we have it here at DriveRight. At our low, low price and really affordable payments. 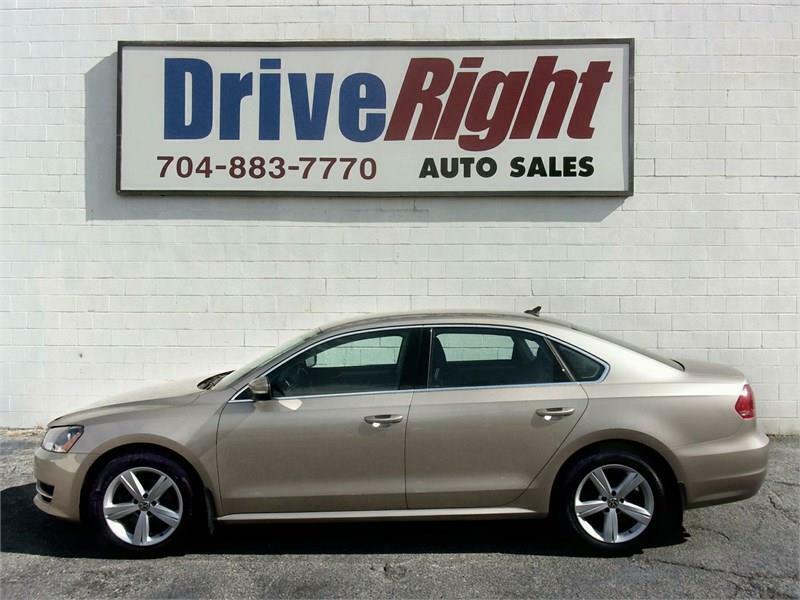 See how much car your money can buy, we make it soooooo easy at DriveRight! Message: Thought you might be interested in this 2015 Volkswagen Passat.